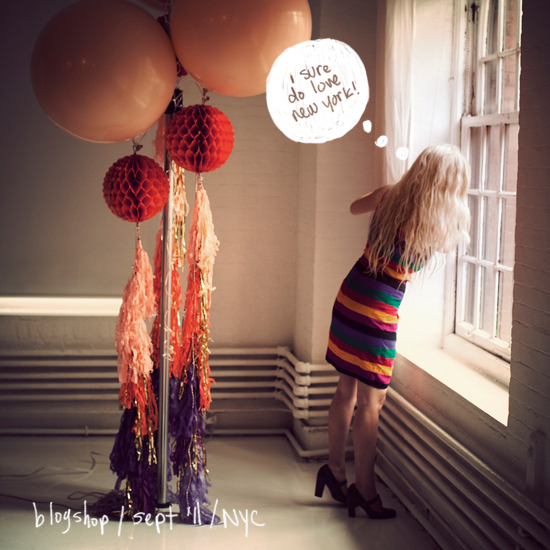 D E S I G N L O V E F E S T » NEW YORK BLOGSHOP! big thank you to our wonderful NY sponsors! first off, how amazing were those huge + colorful geronimo balloons? they made it a party, alright. 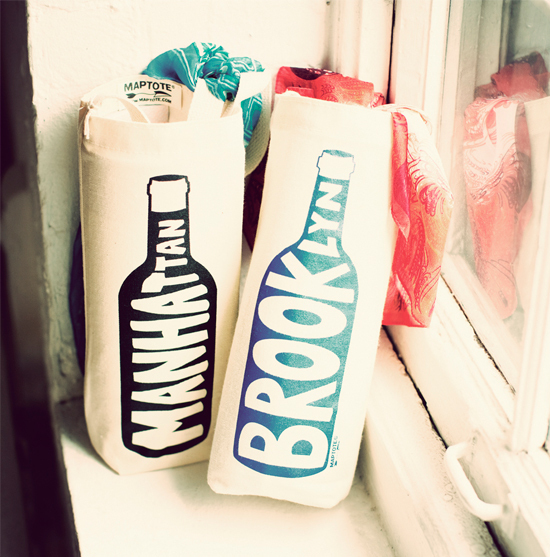 1. maptote – the perfect graphic wine tote. find your city too! 2. ban.do – i love these sparkly gold hearts that cheer up your blouse. 3. uppercase magazine – one of my favorite design magazines for sure! so much beauty inside. 4. tattly – they brought the temporary tattoo back in a BIG way. look how rad these are. 5. egg press – a sweet letterpress love affair! 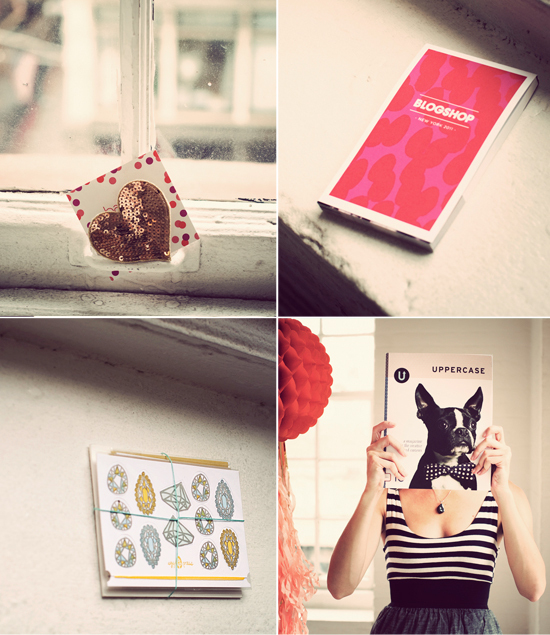 6. pinhole press – we LOVE customizing their notebooks for all our classes. make your own here! and thank you joanna for hosting the class. and bekka you were one awesome intern! so helpful. last but CERTAINLY NOT LEAST…we were insanely lucky to snag stebs from paper fortress films to shoot a video for us. man, this guy is crazy talented! he was fun, made the students feel comfortable, and even followed us on our walk to the park. he truly captured the vibe of the class. we are headed to Berlin (2 spots left) and Paris (one spot left) to teach in just a few days! the excitement level is high, and we are hoping it’s as spectacular as this new york class! we miss you NYC, but we will be back in december! LOOOOOOOOOOOOOOOOOVE it!! O I am still so jealous of the girl that won the berlin-contest! When you have last-last-minute-open-spots-for-empty-wallets, me and my grazy-gal-pall will drive right over!! We are SO looking out for a perfect AMSTERDAM spot for you guys!! Enjoy your trip! Enjoy Europe! bubye now! That video is awesome! Everything looks amazing. I can’t wait for another round in NY. I’ll be there for sure! blogshop nyc was the best ! your blog overwhelms me SO much! pretty much your blog covers everything I love. Maybe one day I can come to one of you blogshops! love love love your work. so inspirational. Such a great video!! I loooooove it!! We’re ready to rock it too in PARIS!!!! Are you kidding me!? I want to have that much fun!! Love the orange kerchief, Bri. I could really use a class like that. I will watch for the next LA venue. The perfect Blogshopping weekend in ny, would do it again and again!! Thanx Bri & Angela!! So fun! Love the video. I want to do it all again – come back! Oh my goodness! Gutted that I missed this! Fingers crossed I can make the December date…FUN 🙂 You’re all so pretty! Can’t wait to get to a Blogshop! Looks like tons of fun! I think this is my favorite video so far!! So colorful and fast! 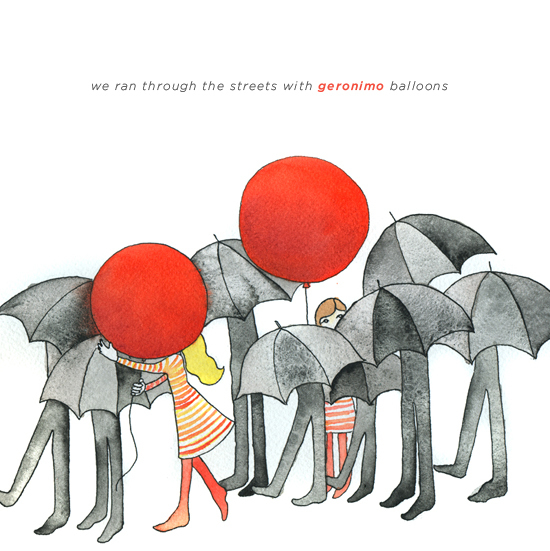 And the Geronimo balloons look simply wonderful! Holy moly, so much to say in such a small space – this whole post is full of things I love..in the midst of buying a Tattly rainbow tattoo for my sister Maya Rainbow Rose…that video is amazing! Thank you for sharing, I thouroughly enjoyed this post! ahhh I recognize those lipsticks! Both NARS, right?! love the video, he did a great job. thanks for all the sweet comments about the post, we loved this class. a lot. ooh I want want want! any plans for London? we are trying to plan london for early next year!! Ha! I really enjoyed being a part of the video clip!!.. He really did an excellent job on capturing what exactly went on in the wonderful weekend workshop that I was so glad to be a part of!!! All the people, the fashion, the food the atmosphere was so colorful and creative and so inspiring! Can we do it again? Eeek this looks like so much fun!!! When oh when are you coming to Australia?! goodness gracious! you and angela at the end are a.dor.a.ble. samantha! we are working on a melbourne class! yesss I love NARS! I could tell by the pointy shape and of course the color. Schiap is pretty distinguishable haha. I work at Sephora and I’m a graphic design student, so your blog is perfection! So no Amsterdam? Pretty please? Your blogshop videos are the best! Blogshop looks like so much fun! That video is wonderful. Well done paper fortress! 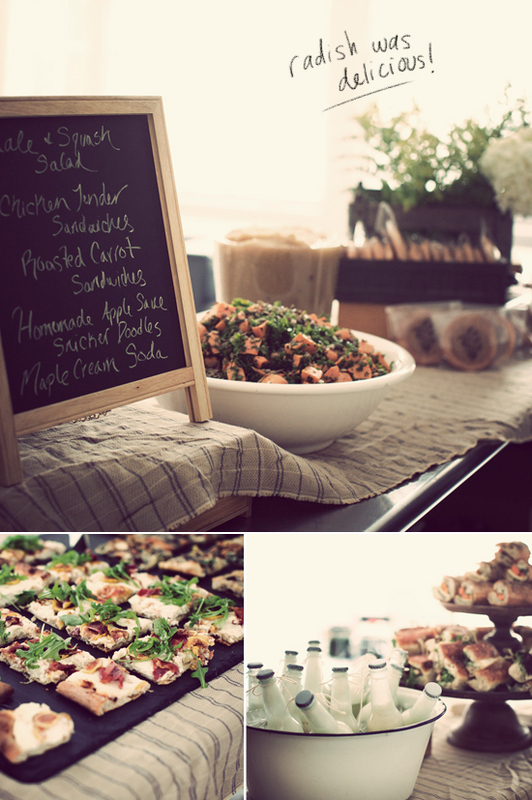 If I wasn’t a poor college student, I would SO be at Blogshop Boston! and never pay someone to hire you.